Scribd is the first choice in terms of document-hosting. You can use this service to host PDF files and share them to anyone on the internet. Many internet users use Scribd to host scientific papers, e-book and other types of document. Scribd itself has evolved from a merely document-hosting service to an e-book provider. Today, the business model of Scripd is much like Netflix and Spotify in which you will be asked to be a paid subscriber to enjoy the contents provided by Scripd. Fortunately, you will still be able to upload PDF files to this service for free. But, you might started to afraid that you will eventually be charged to host your PDF files to Scribd and you started wondering is there an alternative service to host your PDF files. There are lots of websites out there that offer document-hosting service like Scribd. Following are 7 of the bests you can opt to. 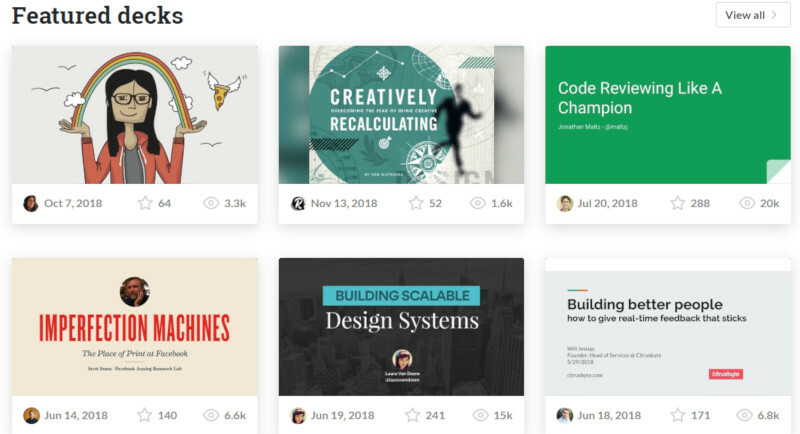 SlideShare is a part of the service offered by LinkedIn, which is now owned by Microsoft. You can use this service with your LinkedIn account. This service allows you to upload several document formats, including PDF. You can either upload the document from your computer to import from cloud storage services like Dropbox and Google Drive. 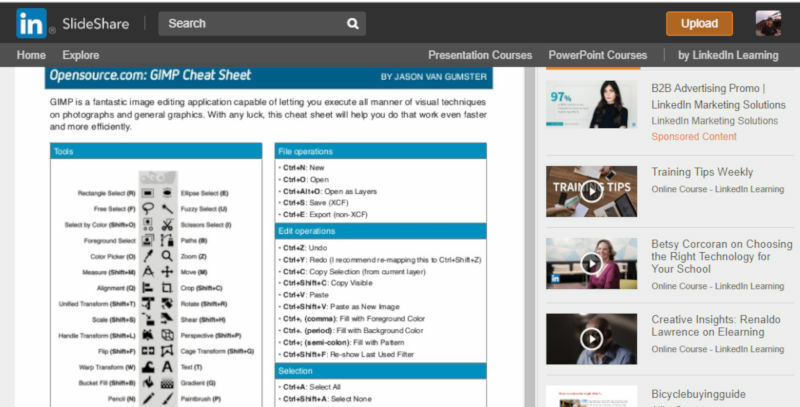 You can also explore the PDF documents uploaded by other users on the front page of the SlideShare website. When uploading a document, you can set the license of the document. You can also share uploaded documents whether via direct link or by embedding it to your website. SlideShare also has a built-in analytic feature. It is free to use. DocDroid is a great service to host your PDF files. But, this service requires you to be an active user if you stick with the free version. Or at least, you need to make sure that the PDF files you uploaded are viewed by internet users at least once in 60 days. If they don’t, DocDroid will delete the documents unless you upgrade your account. You are restricted to upload 10 documents per day with free account. In addition to PDF, you can also upload other document formats like DOCX, XLSX, PPTX, ODP, ODT and so on. The features offered by this service are not much different to SlideShare. You can also share the uploaded documents whether via direct link or by embedding them to your website. DocDroid also has an analytic feature, but only available for paid users. DocDroid allows you to upload a document without creating account. But, you won’t be able to edit it once uploaded. Speaker Deck is intended specifically to host PDF version of presentation files. Before you can set a PDF file to become public, you need to specify when did the file is presented. This service itself is widely used by public speakers to share the materials they have presented. If you are a lecturer or mentor and want to share certain presentation files publicly, this service can be a great go-to destination.